I have NEWS!! 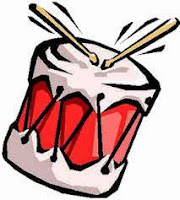 Today is an exciting time for me. 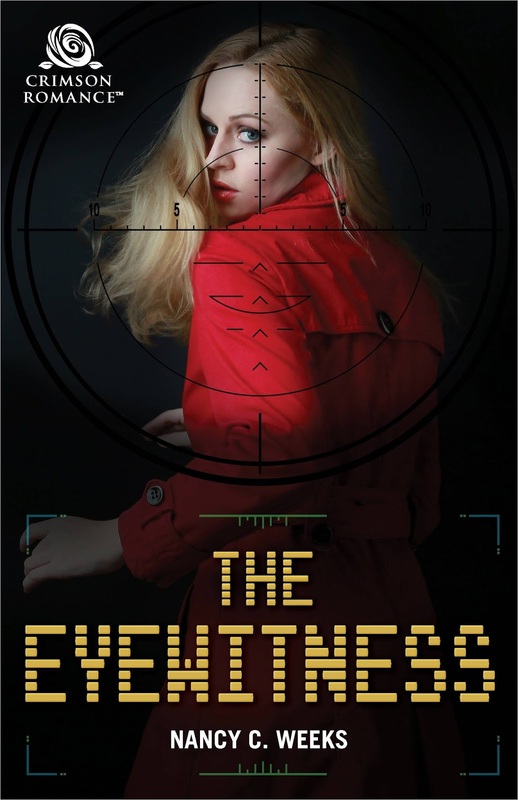 I submitted the last run of edits--the galleys-- to my editor on my new romantic suspense novel, The Eyewitness. It seems like I have been talking about this book forever. I guess I have. But it's no longer just my book. It has now gone into Simon and Schuster's production process and will be released into the world for all to read in one month, March 20th!! Here it is, the book that kept me going through a very tough time in my life. But that's so 2016. Today, only positive vibes. 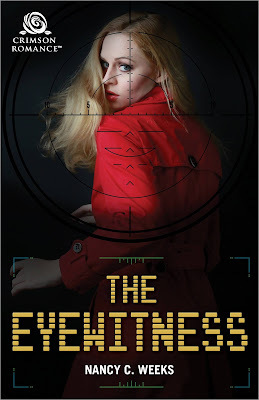 Readers are already talking about the The Eyewitness. "This is an intense story, heavy on the suspense and the romance. Emersyn and Alec are circling each other for the entire book, each with strong personalities and past issues with trust and forgiveness. And even when they start to come together, to give into the chemistry, Weeks does an excellent job at keeping them true to their characters and personalities. She set the stage for their back-and-forth on the first page and it never let up. As they tracked down clues and secrets and tried to figure out who the sniper is, Weeks managed to keep me on the edge of my seat trying to sort it out with them. I can't wait for Tessa and Nathan's stories! I was given a free ARC of this book in exchange for an honest review." Stay tune to next week. 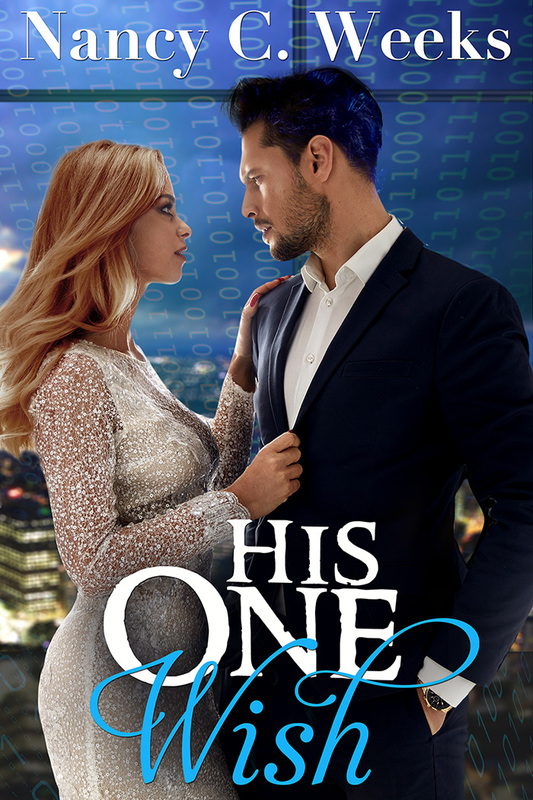 I have Chapter One ready to give you a taste of what you can expect from this exciting romantic suspense. 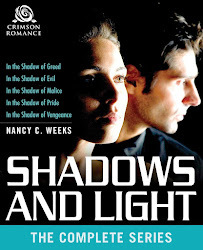 If anyone is interested in receiving an Advance Reader Copy [ARC] for an honest review, please email me at nancy@nancycweeks.com. I hope your week is going well. 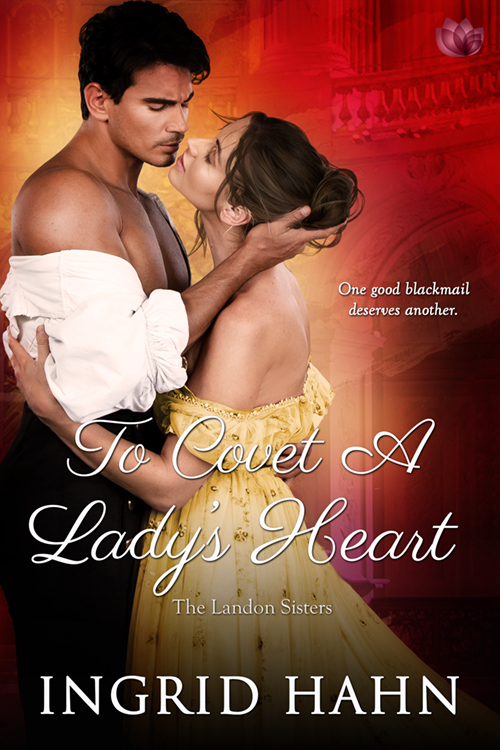 Today, I'm showcasing my dear friend, Ingrid Hahn's new release, the second book in her Landon Sister's series, Covet a Lady's Heart. Ingrid made her debut appearance on my blog almost a year ago. You can find her amazing interview HERE if you missed it. Covet a Lady's Heart is available to the world in only 4 days! In the meantime, here is a short blurb and excerpt. Whichever blind clod had suggested Lady Phoebe was the plainest of the Landon girls had eminently poor taste in women. She shone from the rest—from all the other women around her. Max had no time or patience for delicate beauties, and Lady Phoebe was no delicate beauty. But she was a beauty, no mistake. There would be no ts or fainting from this one, oh no. She was bright and lovely, her hair a dark shade, earthy and rich. She had coffee-colored eyes, a decisive nose, and lips that could curl into the most devious smile—the sort that set him instantly adrift into deliciously sinful thoughts. So that's it for today. Have a wonderful weekend, and is always, I hope you find time to relax and read a good book.